Actor George Clooney will return to television following an announcement from Paramount Television on Thursday. The actor will direct and star in a serialised adaptation of Catch-22. Clooney will star in a six part series that is based on Joseph Heller’s 1961 comedic novel of the same name. Filming is set to begin in early 2018 but is yet to be acquired by a network and hence no release date for the series has been set. The book has been a popular high-school read in the past and was adapted into a film in 1970 receiving mixed reviews given the time of release during a period of resentment over the Vietnam War. 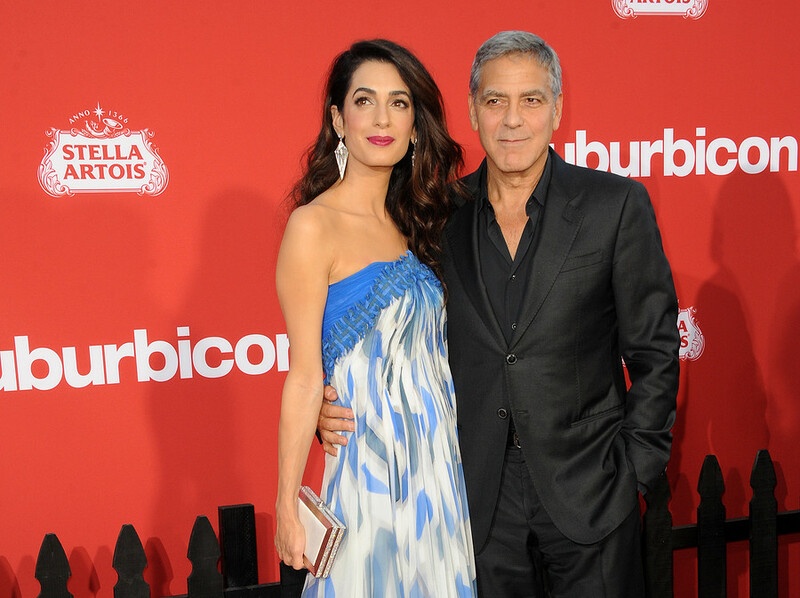 Clooney will be hoping that his TV release will receive a far warmer welcome. The TV series is set in Italy during the Second World War and follows the story of Yossarian, a US soldier. The storyline follows his journey as he attempts to complete enough missions to be released from duty, the only catch is that his army continuously increases the number of missions required to do so. The title comes from the dilemma that Yossarian faces in the book – in order to avoid the missions he must declare insanity. However, the demonstration of his unwillingness to engage in dangerous missions highlights that he has a rational and sane mind. Clooney is said to be playing, Colonel Cathcart, Yossarian’s commander and will direct alongside Grant Heslov. No other cast members have yet been announced, although it has been revealed that the series has been co-written and executive produced by Luke Davies and David Michod. The TV series will be Clooney’s first television appearance since the conclusion of his role as Dr Doug Ross in the original cast of ER. Whilst ER is arguably his most famous TV appearance, winning two Emmys and three Golden Globes in the 5 seasons that he was on the show, it was The Facts of Life and Roseanne that began his career. Since departing the show in 1999 in pursuit of a film career, Clooney has become one of Hollywood’s most popular actors and has been nominated for 8 Academy Awards, having won two. George Clooney’s change back to TV follows a list of other high-profile stars in Reese Witherspoon, Nicole Kidman and Robert De Niro having made the move over the last year or so.